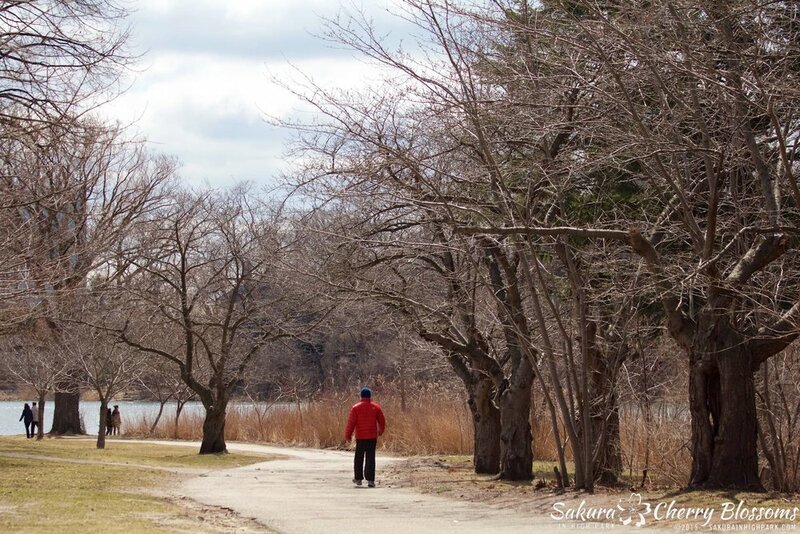 Sakura Watch, April 11, 2015 - Sakura buds shine on a sunny weekend in Toronto - finally bright and warm weather that finally feels like spring! 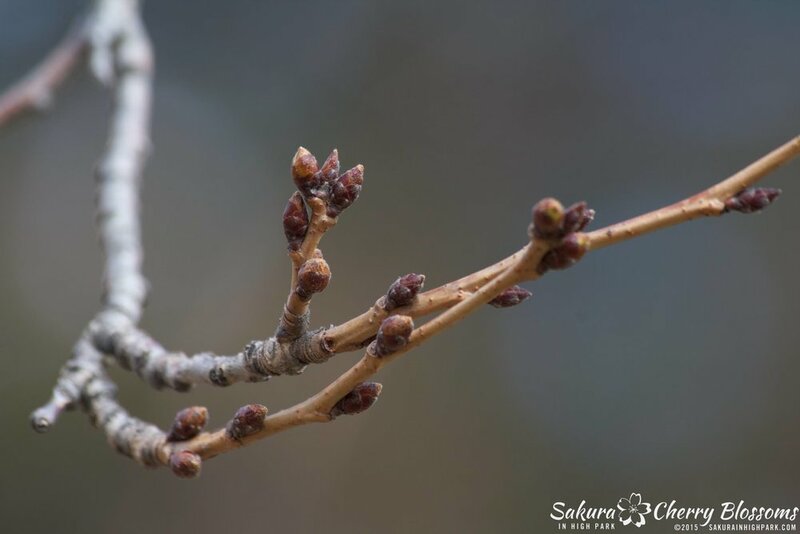 For all who take advantage of this fantastic day and take a walk through High Park will begin to see the copper and red toned sakura buds are growing a little fuller and even notice some just starting to show green tips. 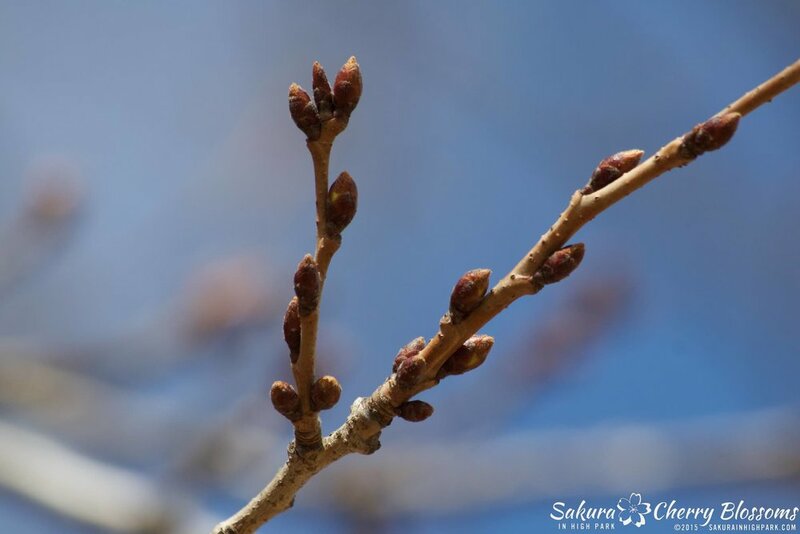 The photos were taken this weekend show visual indications that progress is still in the early stages; however, they are also definite signs of Stage 2 in the blossom development cycle. Exciting weeks ahead as we continue to watch the progress and hope for the next stages to begin in the later half of April. My original predictions still seem healthy in that we will see the bloom start in early May and peak around Mother's Day weekend - May 8-12. 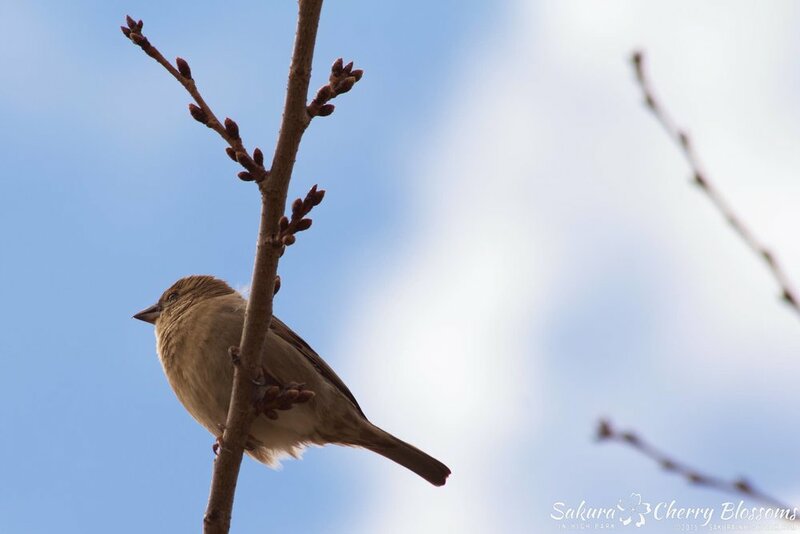 As we get closer to the bloom, I will post more frequent udpdates, but for now I hope everyone has a chance to get outside and enjoy the beautiful days ahead and take comfort in knowing spring blossoms are just around the corner!